The Ambassadors Football internship training program seeks to train and equip interested footballers for six months to two years in various Ambassadors offices around the world. The internship program is focused on the individual, developing their faith and enabling them to explore various areas of soccer ministry. It is our hope that our interns can then develop specific areas of interest and potential calling to become sports missionaries. 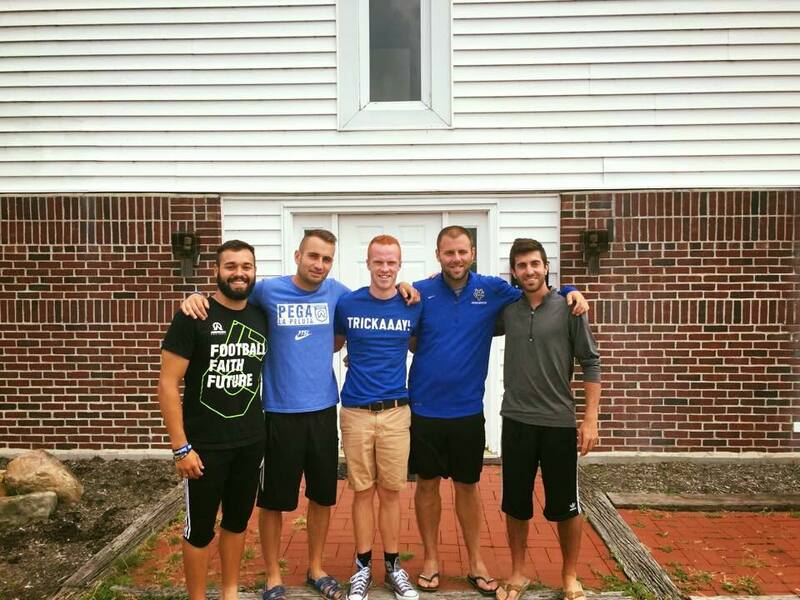 The intern program offers individuals a unique soccer ministry experience that may change their lives as well as provide a new understanding of how to use their gifts and talents. All intern applicants must have previous experience in some type of an Ambassadors Football ministry or program.